Punctuality is one of the biggest bugbears for rail passengers so in order to improve their service the train companies are turning to F1 Teams. All of an F1 team’s pit crew know exactly what their role is and have their work choreographed to be as efficient as possible. Efficiency and accuracy is at the heart of F1 and means that train companies now have the right engineer, with the right part, at the right place, at the right time. By working with F1 and borrowing the techniques that they use, train companies have been able to cut their maintenance work on trains down from 2 days to 4 hours. But the improvement to rail transport don’t end there as Williams have designed a larger scale static version of the F1 KERS (Kinetic Energy Recovery Systems) flywheel, which will feature on many train platforms in the coming years. This means that when a train comes into the platform, the braking energy of the train is captured, is transferred from electrical energy into kinetic energy and then once the train begins on its journey again that energy can be used by the train. This leads to fuel savings, lower emissions, and increased energy efficiency. 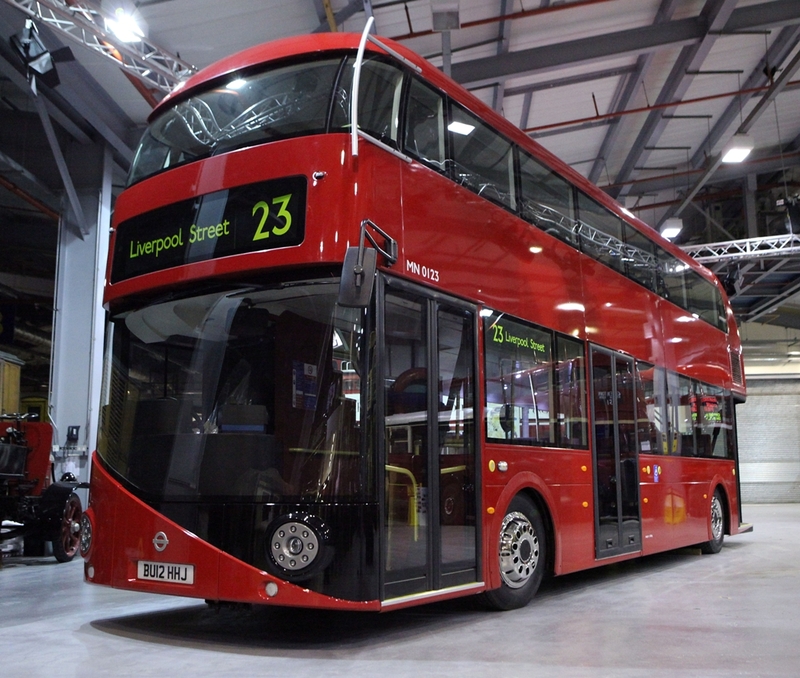 Far from just rail transport, London buses will also be benefitting from F1 technology in the coming years as the Williams KERS device that was on the 2009 F1 car is now being installed into London Buses, helping to reduce the amount of fuel used, to increase fuel efficiency and lower pollution. Healthcare is one of the largest industries in the world and McLaren F1 Team work with several partners in the healthcare and pharmaceuticals sector, including GlaxoSmithKline. McLaren’s Applied Technologies division uses the technology, operational knowledge and experience of Formula 1 in order to help partners such as GSK. 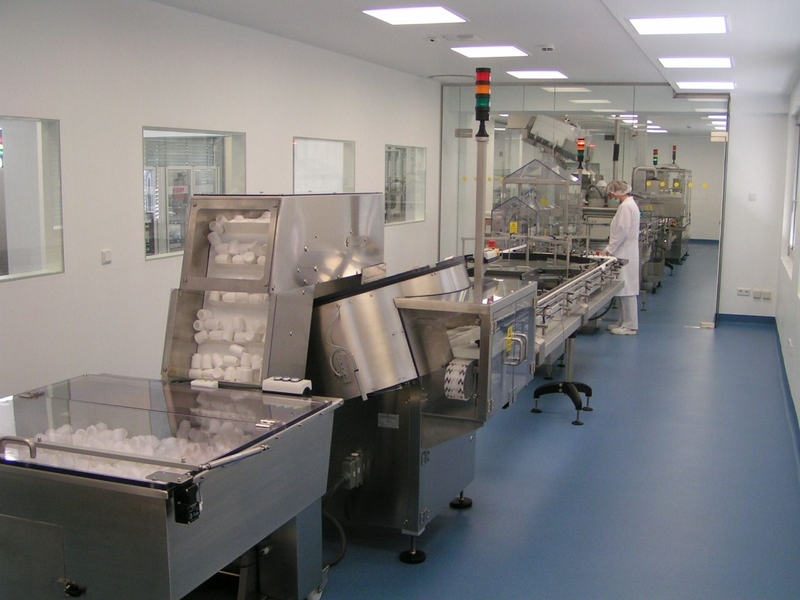 Formula 1 techniques have helped GSK reduce production line change over times. F1 procedures reduced change over times by 60%, meaning that the company was able to produce more product. GSK also benefitted from McLaren’s data modeling processes to improve scenario planning, forecasting and strategic decision-making; which is saving the business tens of millions of pounds each year. McLaren’s Performance Management System was originally designed to measure the health of the McLaren F1 cars (temperatures, pressures etc), but has also been adapted to measure the health of people more accurately and efficiently. McLaren have been able to solve many issues regarding the measurement of multiple parameters on the F1 car, and quickly came to realize these solutions could be used to help the monitoring of hospital patients. The solution created was one that allows hospitals to continuously measure different parameters of a child’s health, wirelessly in some cases, analyse it in real time, to be able to detect early warning signs or potential improvement in a child’s health. Just in the same way McLaren do each race with their F1 car. There are numerous businesses benefitting from F1’s operational and technology experience and expertise that may not be instantly visible. Maybe the teams should make more of this, as the issues of business cost and performance efficiency as well as CSR become more prominent in corporate decision makers minds.